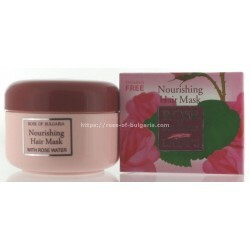 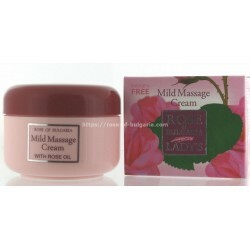 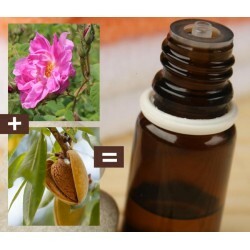 Natural formula with 100% plant and rose oil, without preservatives. 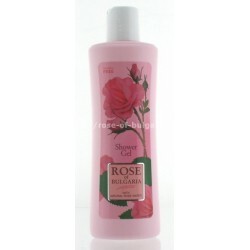 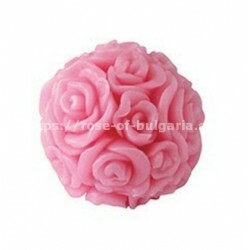 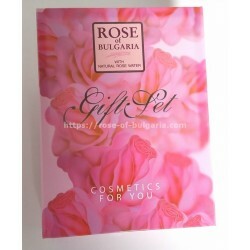 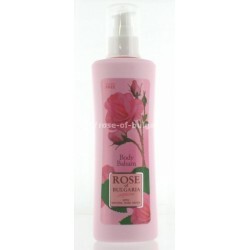 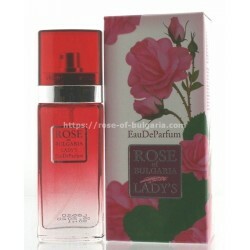 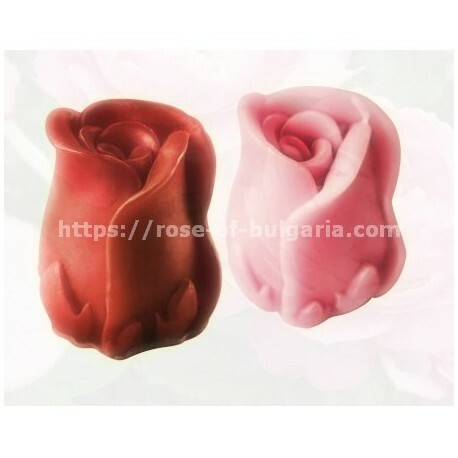 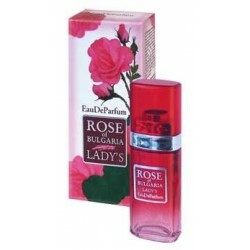 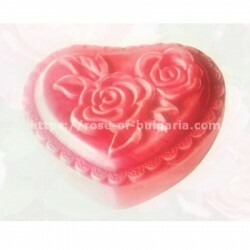 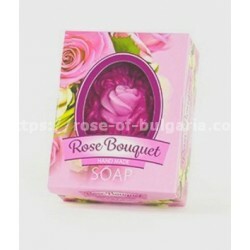 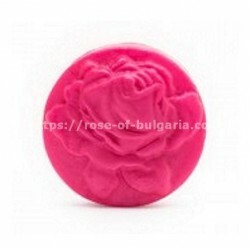 Delicate Bulgarian rose relaxing fragrance. 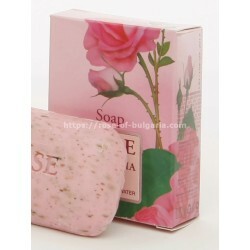 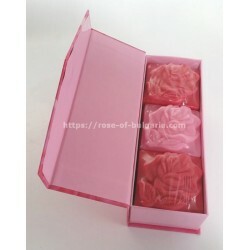 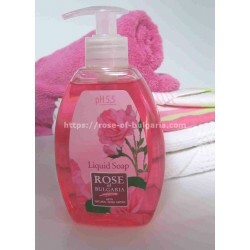 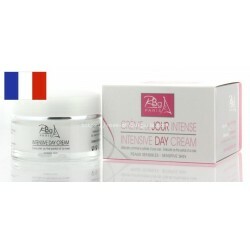 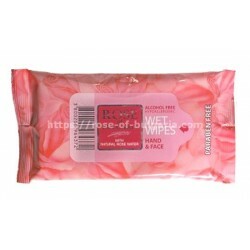 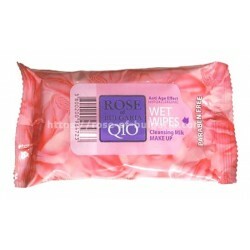 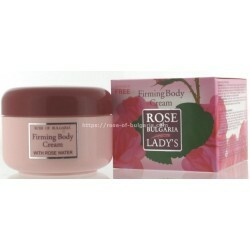 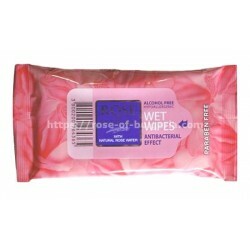 It is enriched with glycerin, appropriate for very delicate and sensitive skin. 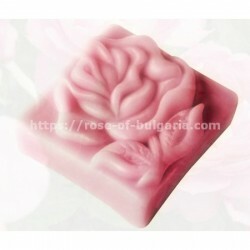 Can be used for decorating the bathroom. 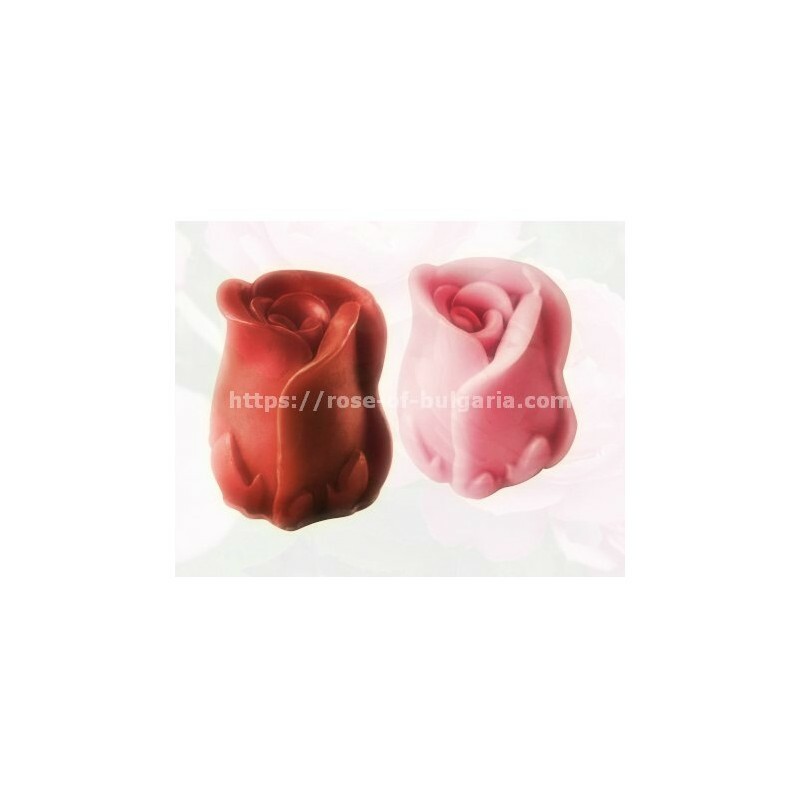 Exist in red or pink color. 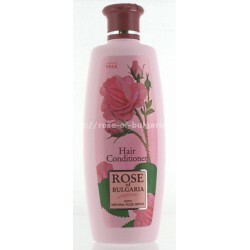 Made in Bulgaria in the valley of roses, guarantee.